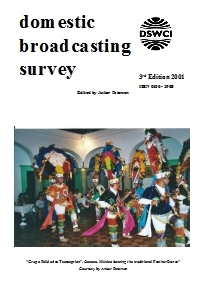 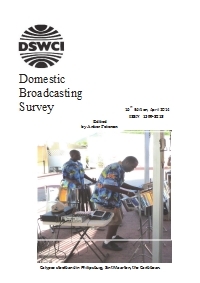 Part 1: The Tropical Bands Survey covering all ACTIVE broadcasting stations on 2300 - 5700 kHz, including clandestines. 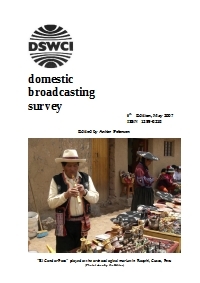 Part 2: Domestic stations on international shortwave bands above 5700 kHz broadcasting to a domestic audience. 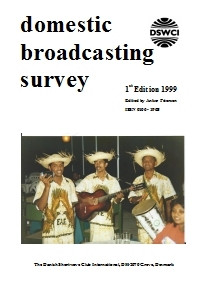 Part 3: Deleted frequencies between 2 and 30 MHz which have not been reported heard during the past five years, but may reappear. 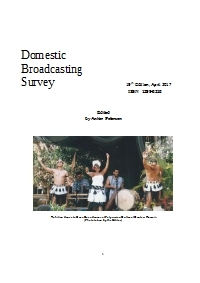 The Tropical Bands Monitor is a register of all active broadcasting stations on 2300 - 5700 kHz as heard and reported by Dxers somewhere in the world, listed month by month. 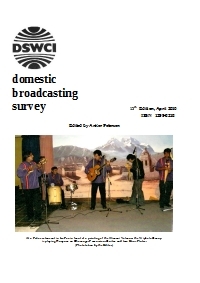 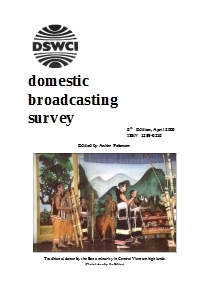 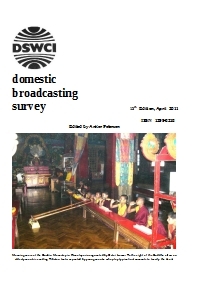 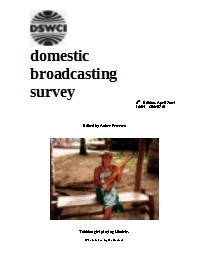 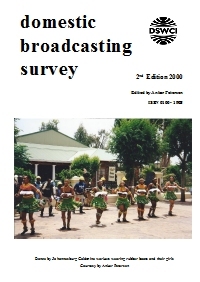 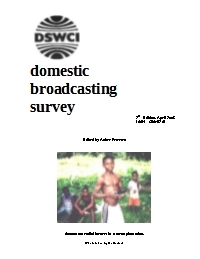 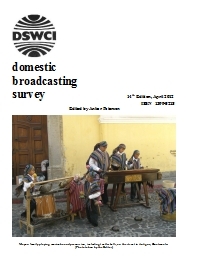 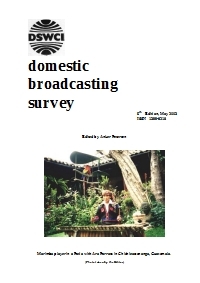 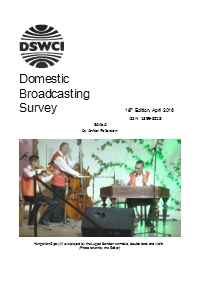 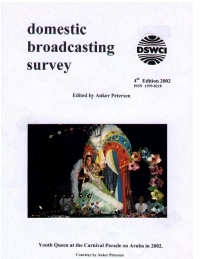 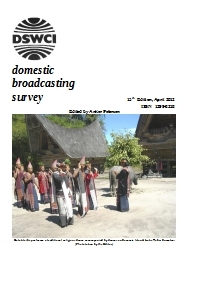 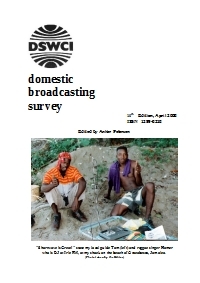 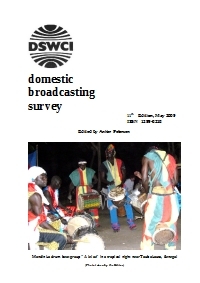 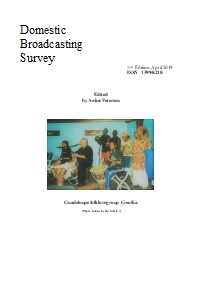 It is a supplement - a monthly update - to the Domestic Broadcasting Survey (DBS).